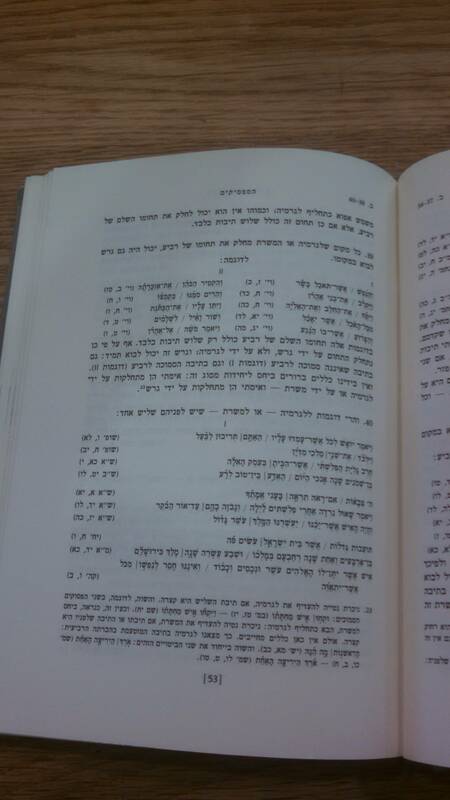 Is there any grammatical difference between a munach legarmei before a revii and a gershayim before a revii? For example, the first words in Bamidbar 16:17 and 16:18 are very similar (וקחו/ויקחו איש מחתתו), but one has a munach legarmei and one has a gershayim. ויקחו has an extra syllable, but it's not obvious to me why (or if) that causes this change. If there's no grammatical reason, I'd accept a drash explanation, but preferably it should be simple enough that I can remember it and apply it when I'm leining, if necessary. Also, I'm looking for a general explanation, not something specific to these pesukim in Korach. R. Mordechai Breuer in his Ta'amei HaMikra (2:39) says we don't know a fixed rule for when Munach-Legarmeih or Gershayim should serve when preceding a Revi'i, but he does note (fn. 23), using your example, a noticeable preference for Munach-Legarmeih to serve on short words.